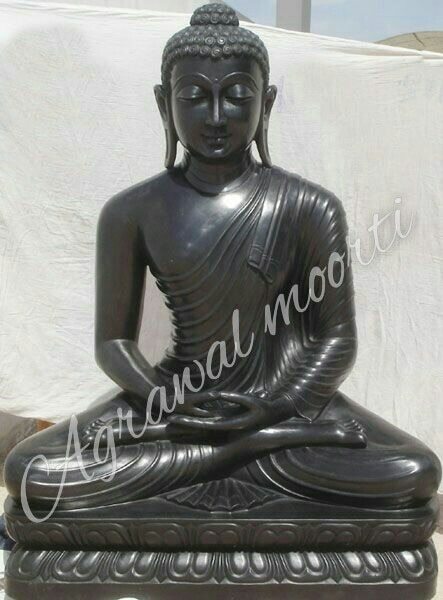 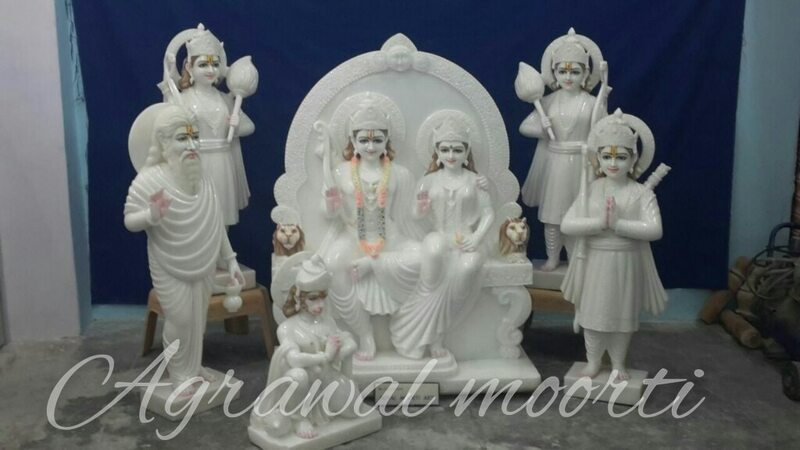 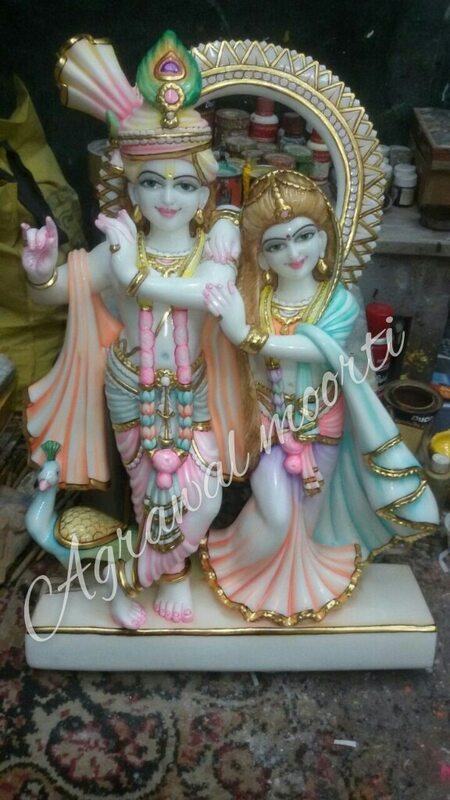 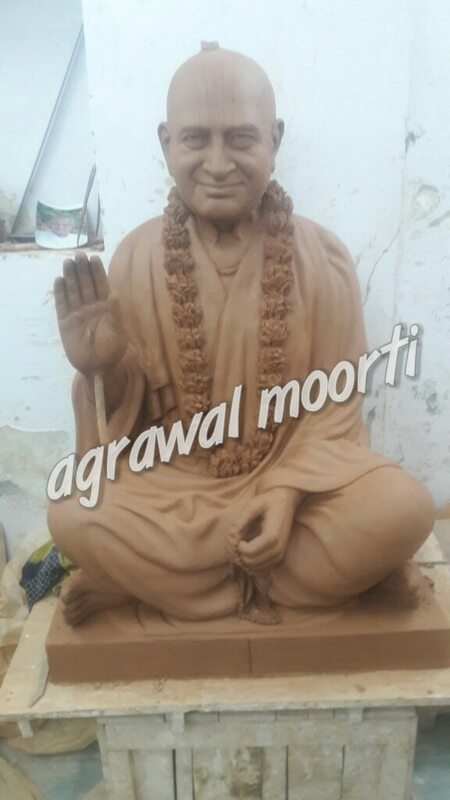 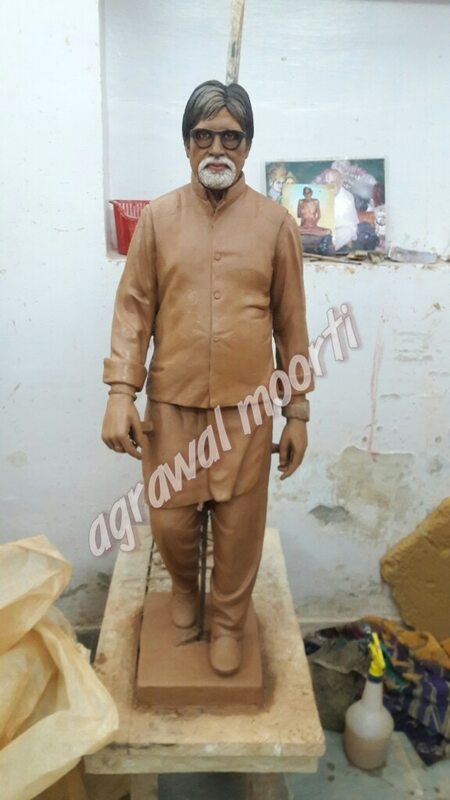 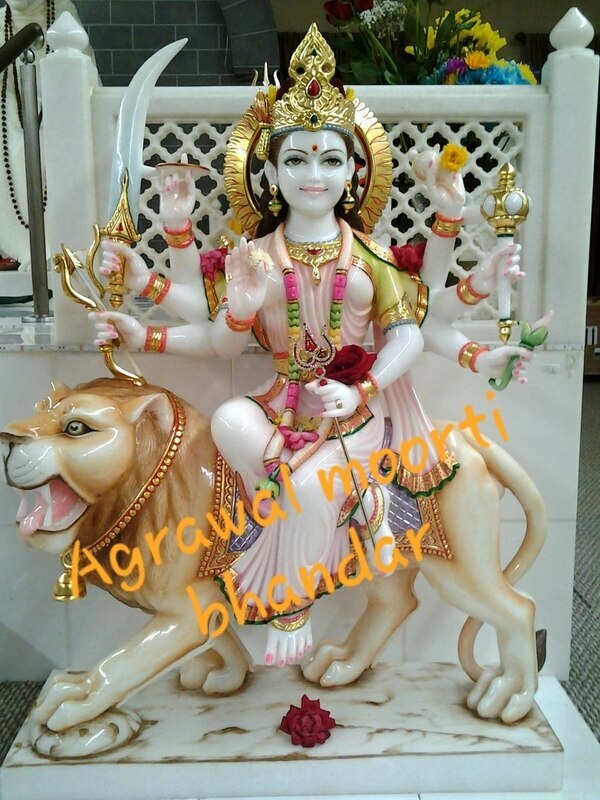 Agrawal Moorti bhandar in Jaipur ,God Statue Manufacturer in Jaipur. 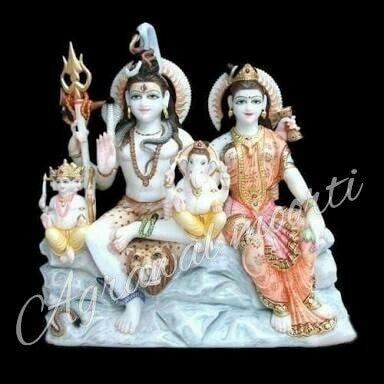 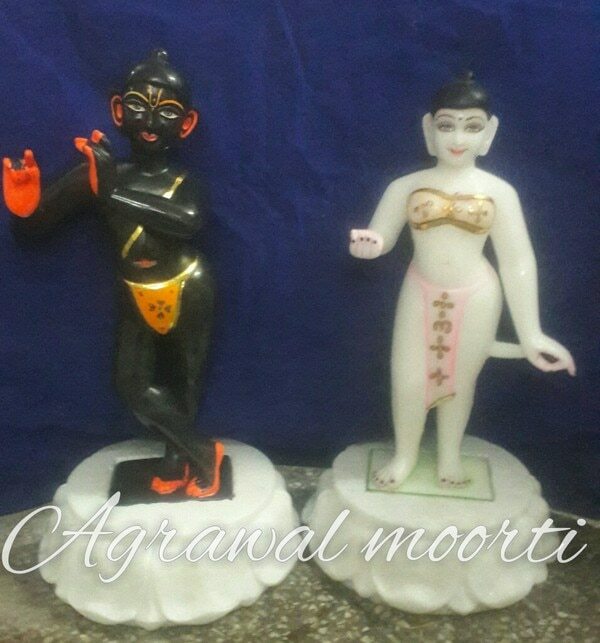 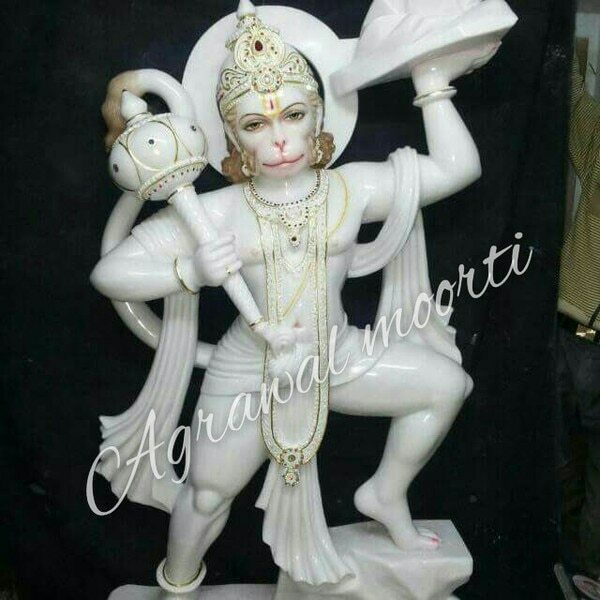 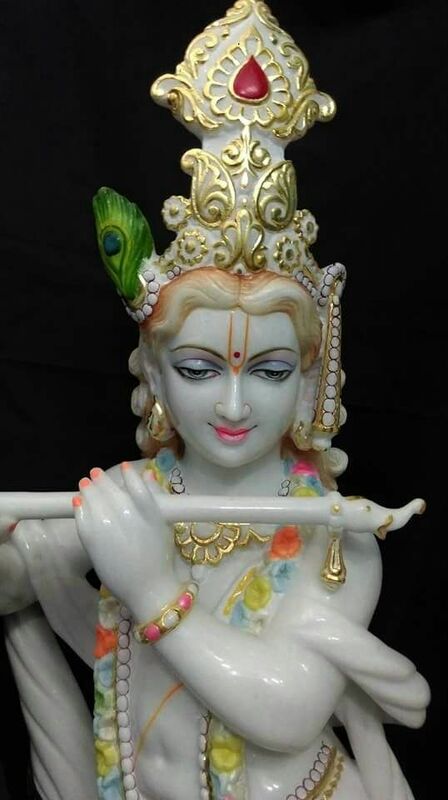 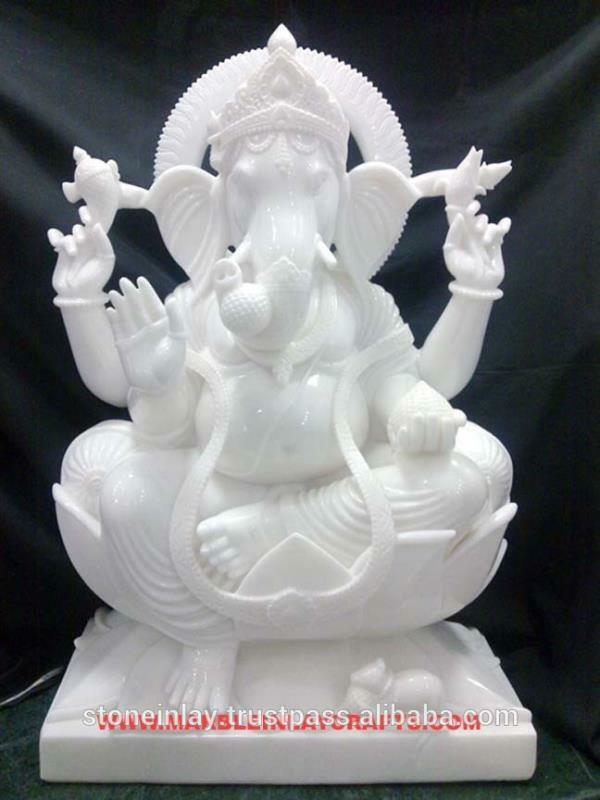 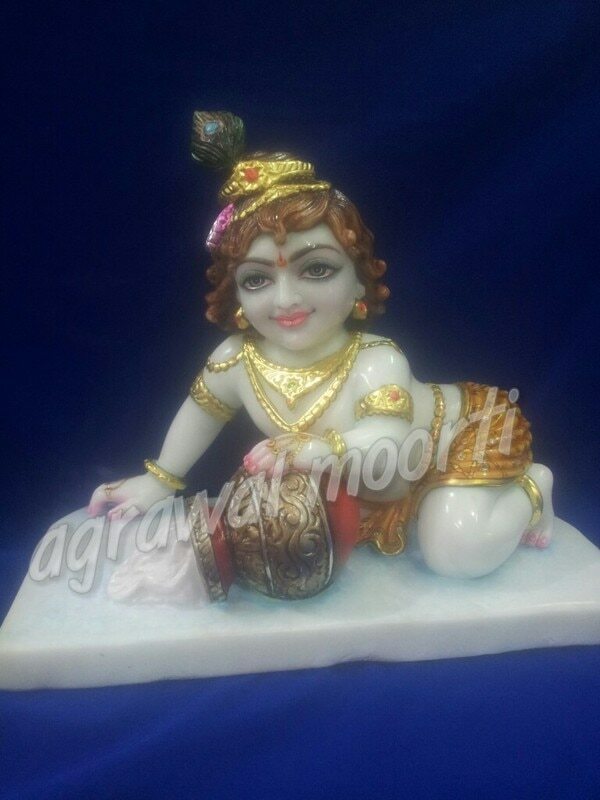 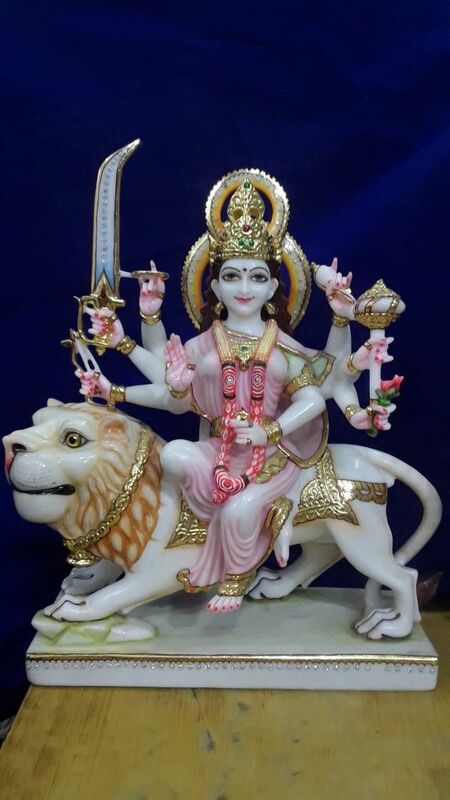 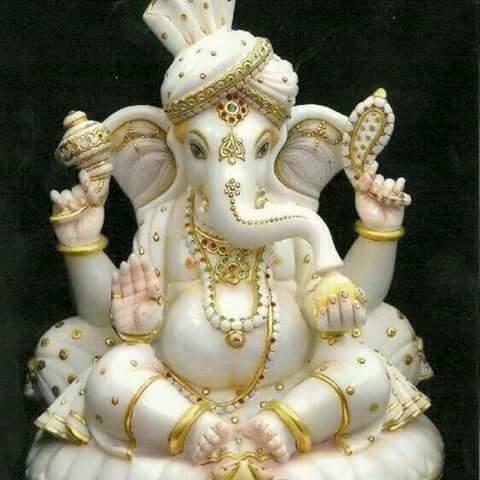 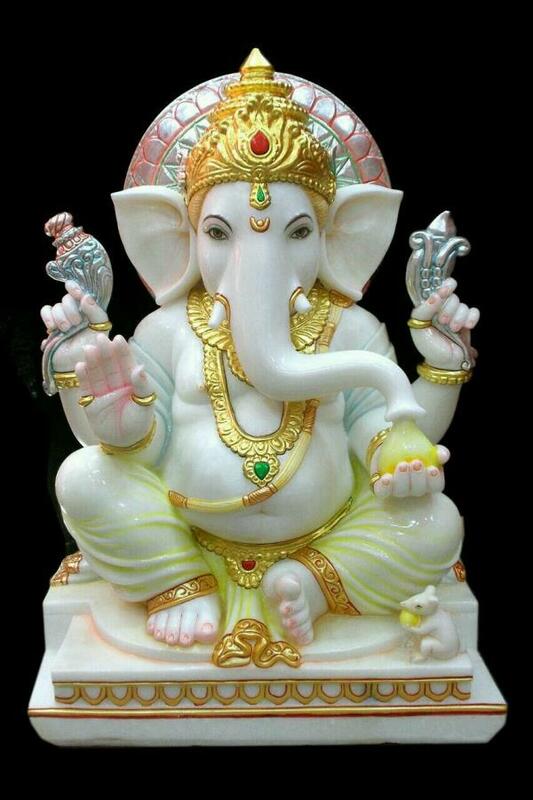 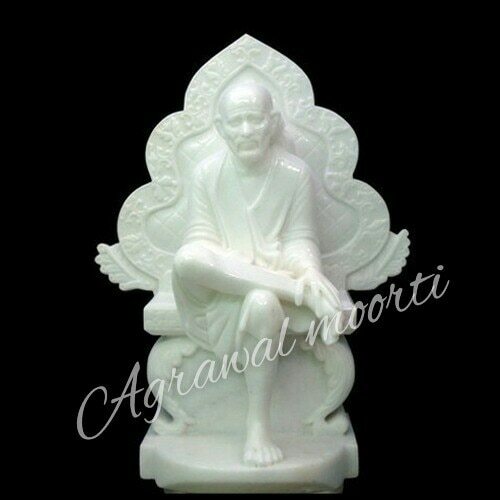 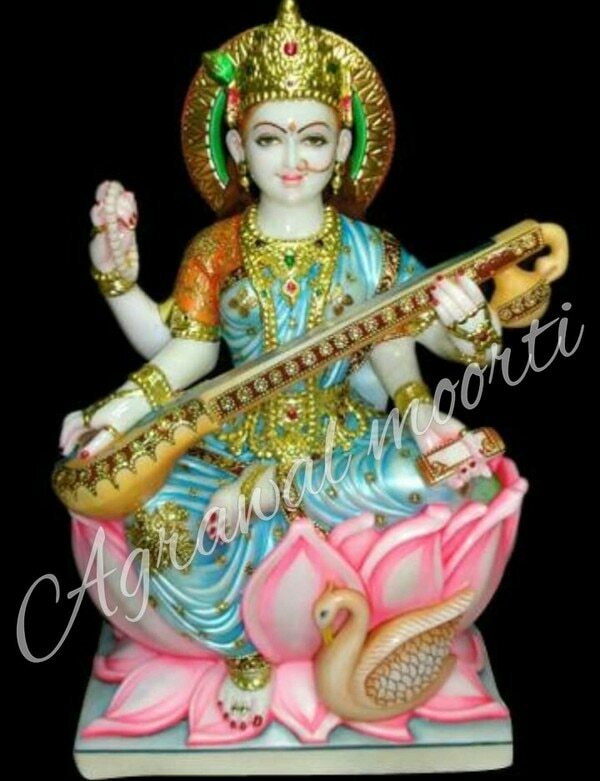 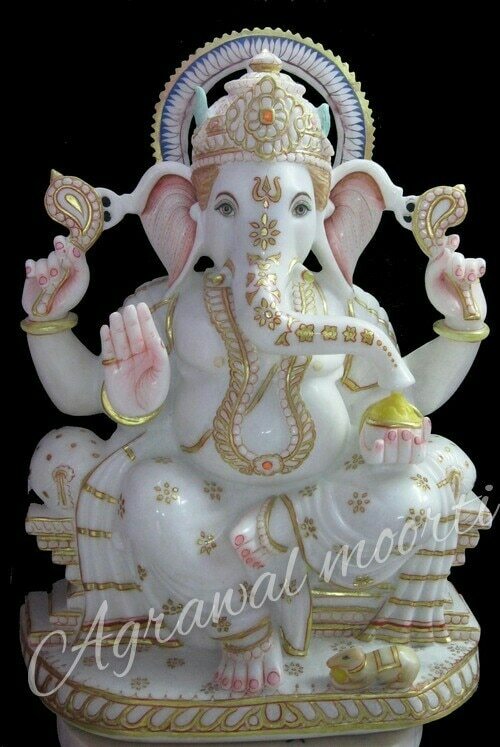 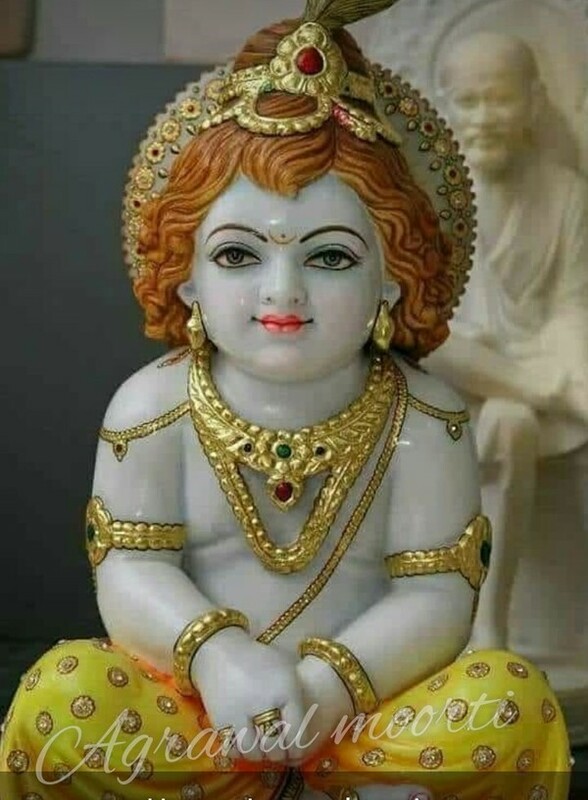 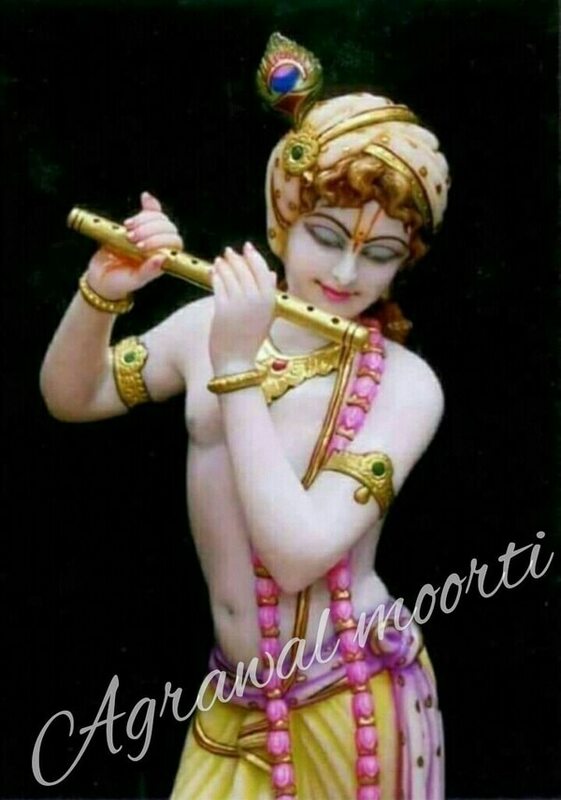 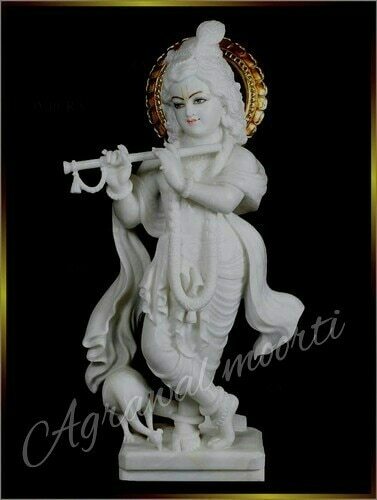 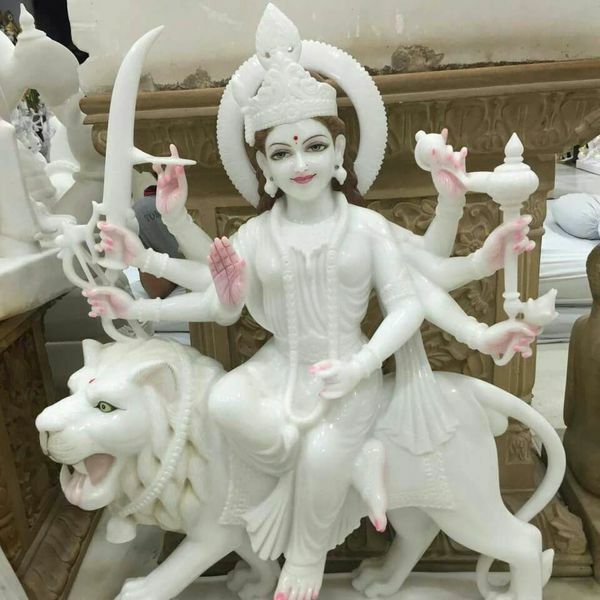 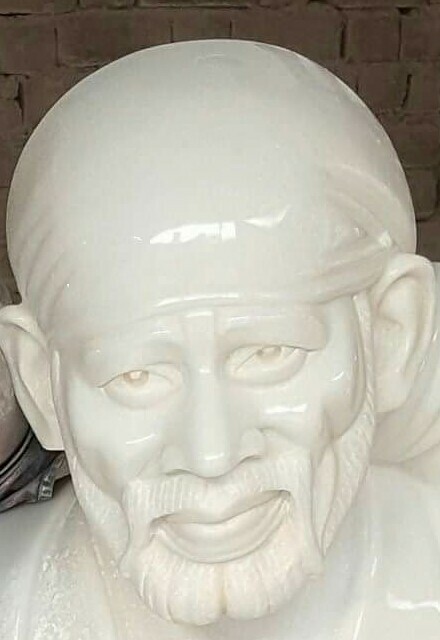 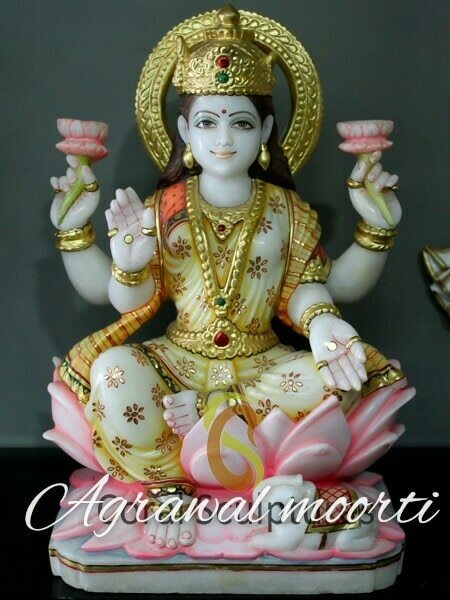 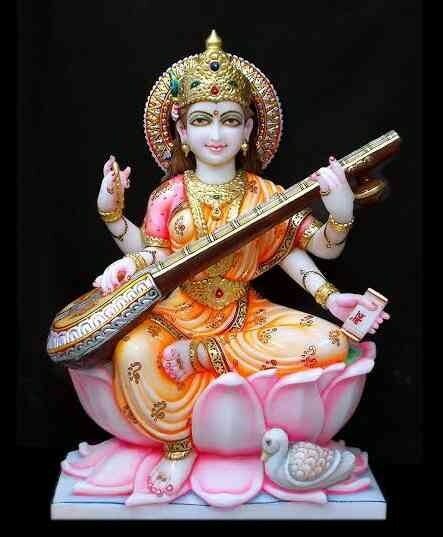 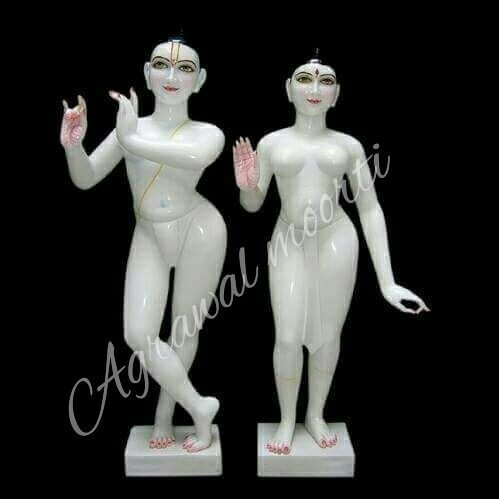 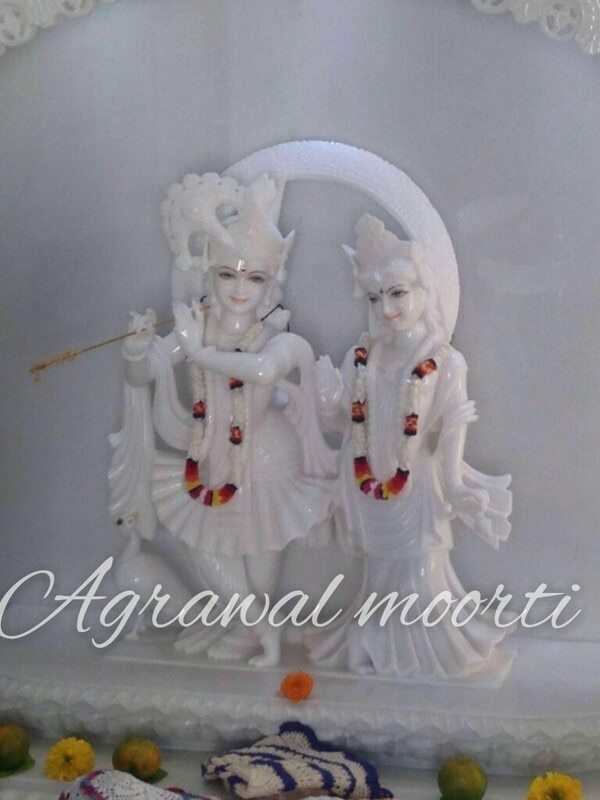 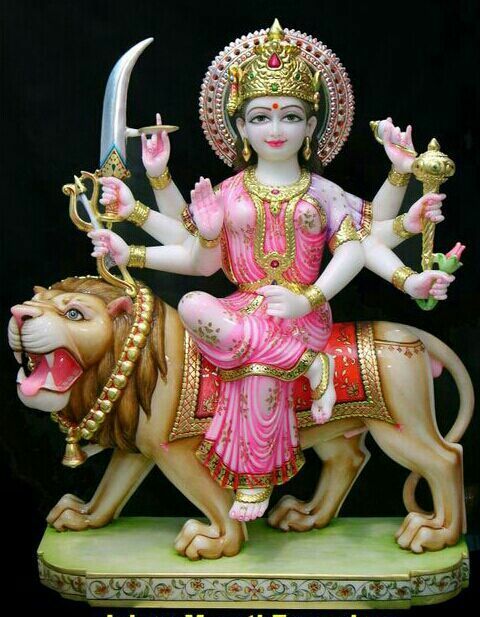 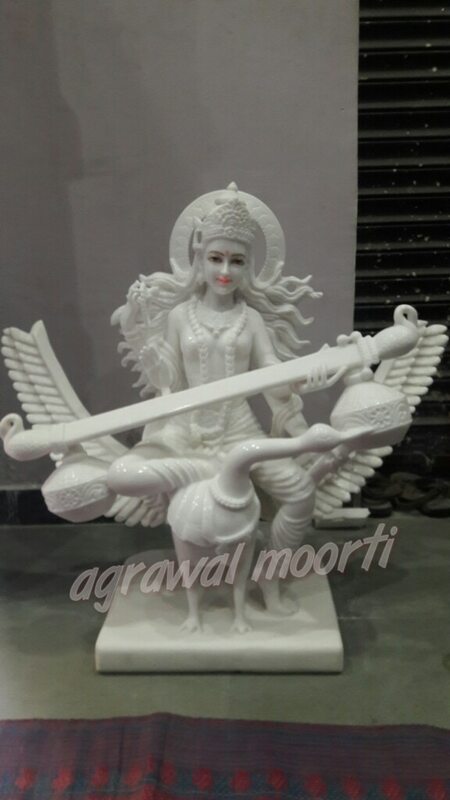 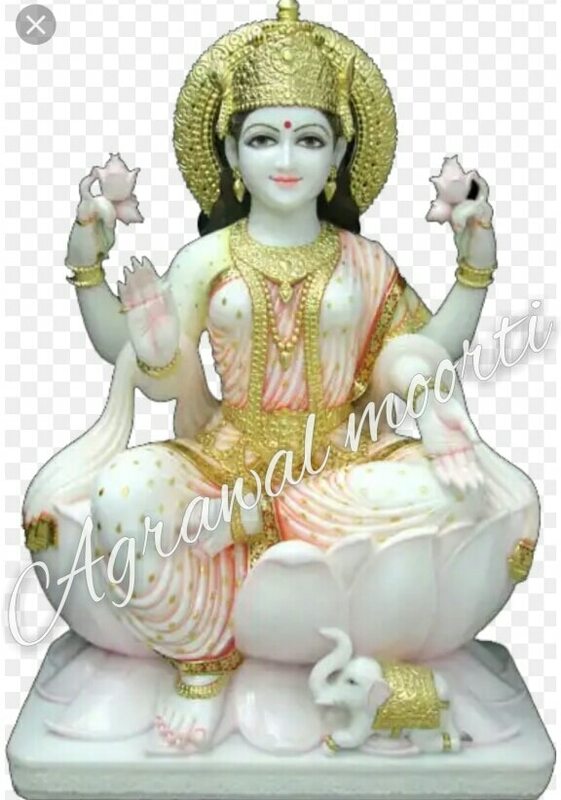 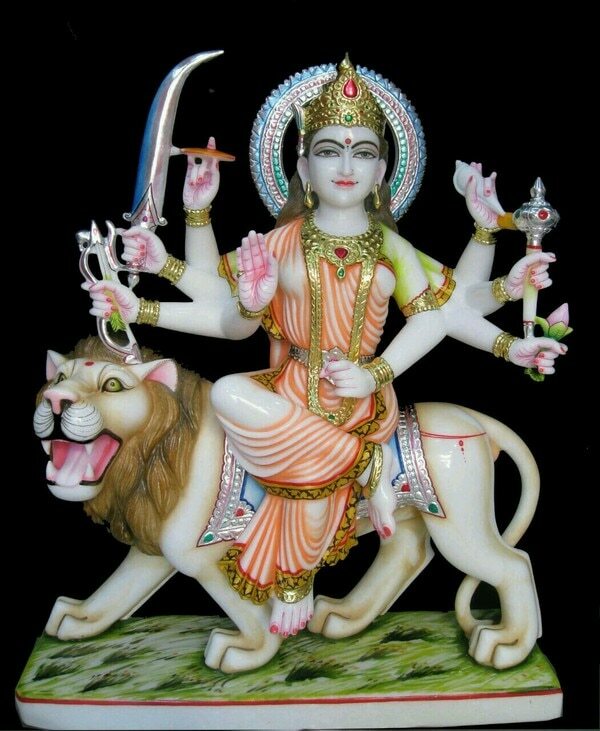 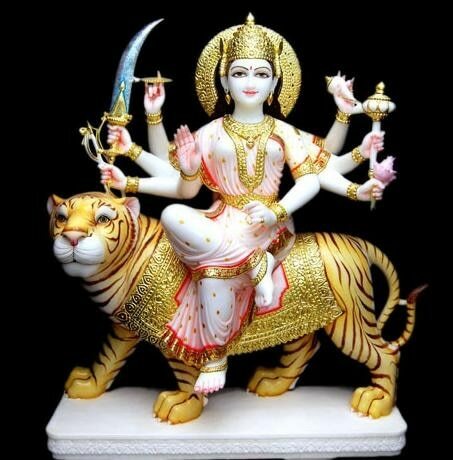 Agrawal moorti bhandar is established in 1975, And Leader in Manufacturing of Marble Articles( Marble God Statue, Marble Sculptures, Mable Murti, Marble Statues, Marble Artifacts, Marble Handicraft Items, Marble Religious Idols). 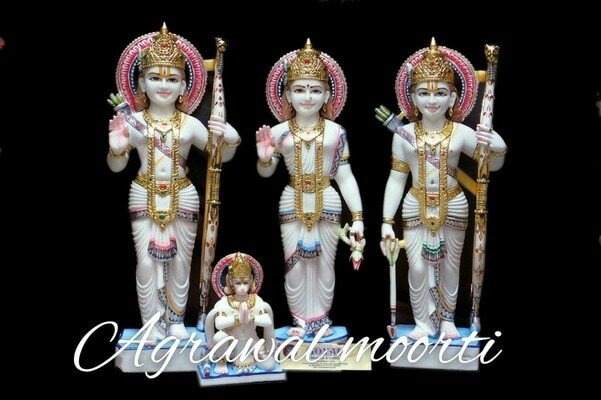 We also Export Murties regularly in Many countries. 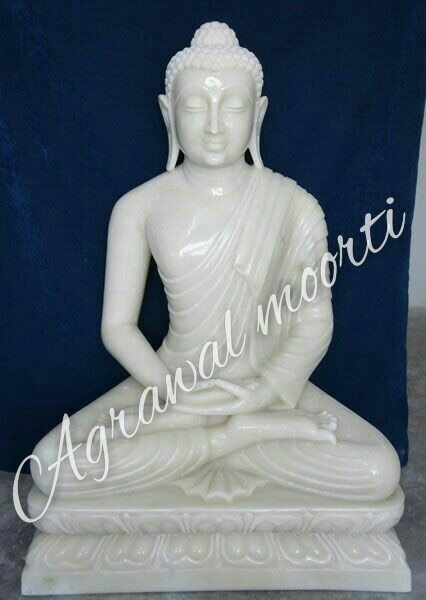 We use Sangmarmar Stone in Manufacturing Murties. 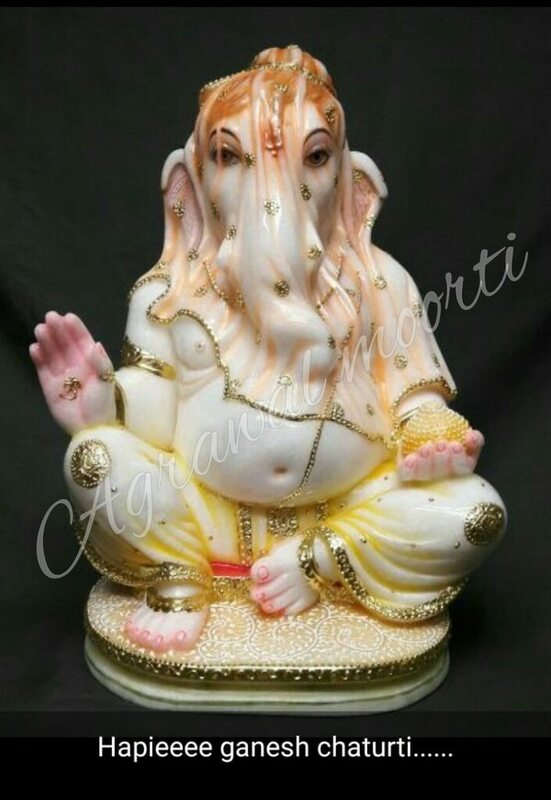 Our murties are fine example of exquisite craftsmanship and have successfully delighted our customers for years. 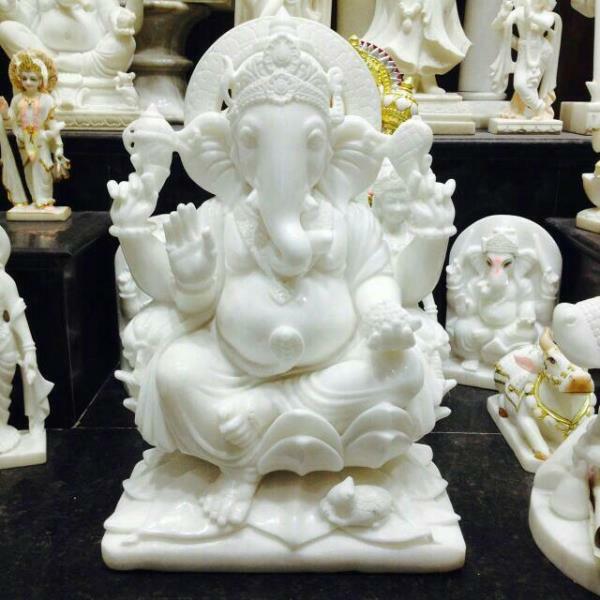 Customer satisfaction is our first priority, Our staff and team take care of all small points so that we deliver best quality products. 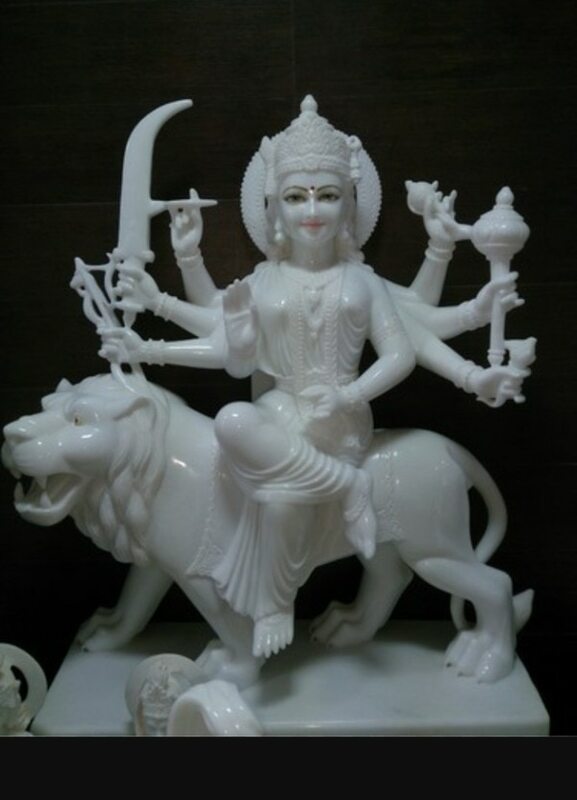 We believe if we serve you best you will consider always us first.